Swindon's longest-running business Arkell's brewery played host to a special guest today, with their first ever royal visit. 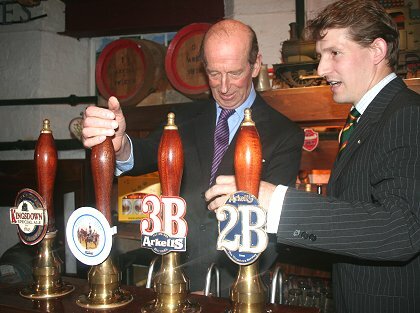 The Duke of Kent arrived to launch a specially-brewed ale in celebration of the Territorial Army's 100th anniversary. 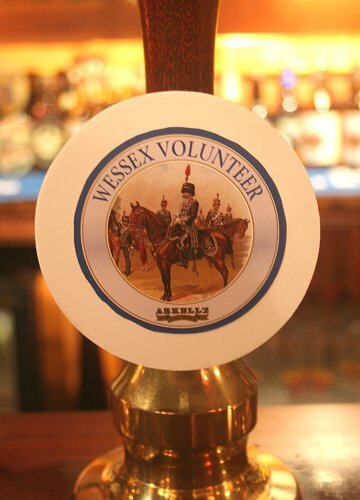 The Wessex Volunteer Ale was the mastermind of Arkell's Chairman James and Director George, who took the Duke on a tour of their brewery this afternoon before finally asking him to pull the first pint. As patron of the Territorial Army the Duke was the perfect option for the launch and is helping to celebrate 100 years of its service to the nation, during which TA soldiers have served alongside their regular Army comrades. 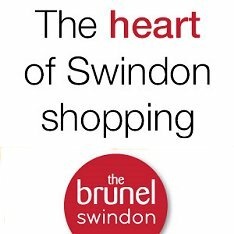 The TA is an organisation close to the hearts of the Arkell family - with Chairman James serving as Lieutenant Colonel of the Royal Yeomanry from 1972 to 1995. And James' son George, director of Arkell's brewery, has followed in his father's footsteps - joining the TA two years ago and recently commissioning from Sandhurst. 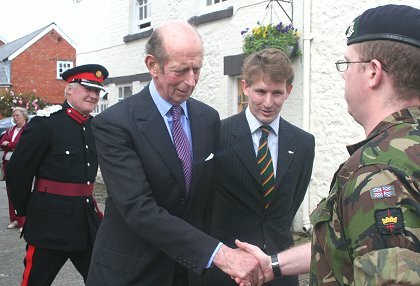 James Arkell said: "We are very honoured indeed to be receiving a visit from the Duke of Kent, especially in this anniversary year and with our special family connection to the Territorial Army through George and myself. "The Territorials continue to provide important back-up to our regular forces and we are proud to show our support for them. "A toast in our beer will make us proud of the Duke and our TA." He's off, but he's not bitter!